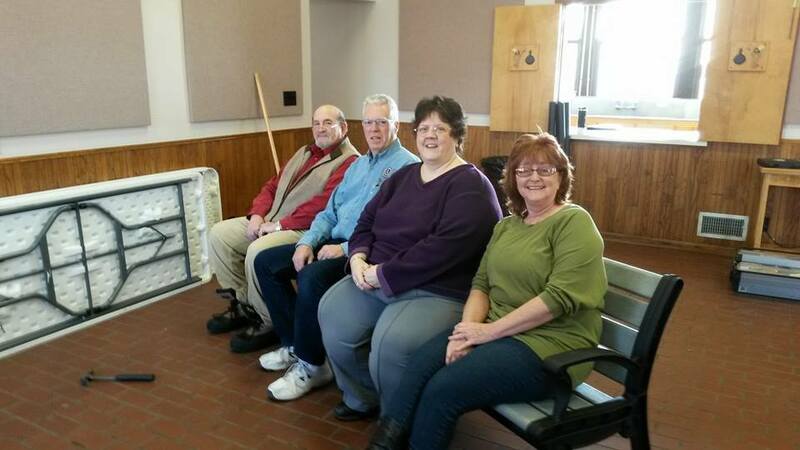 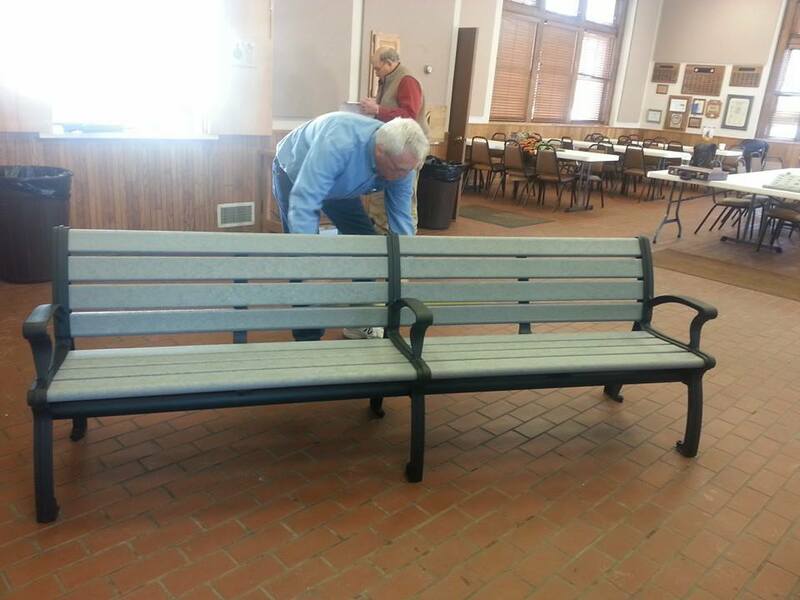 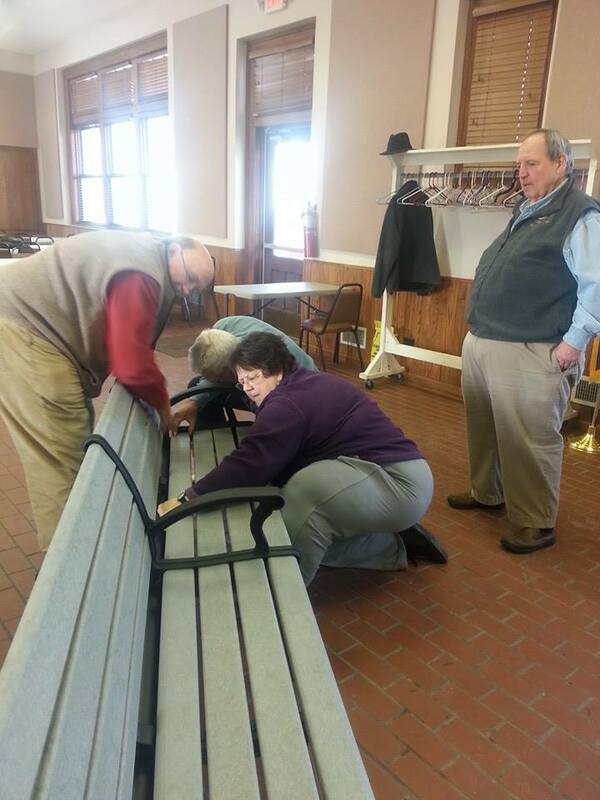 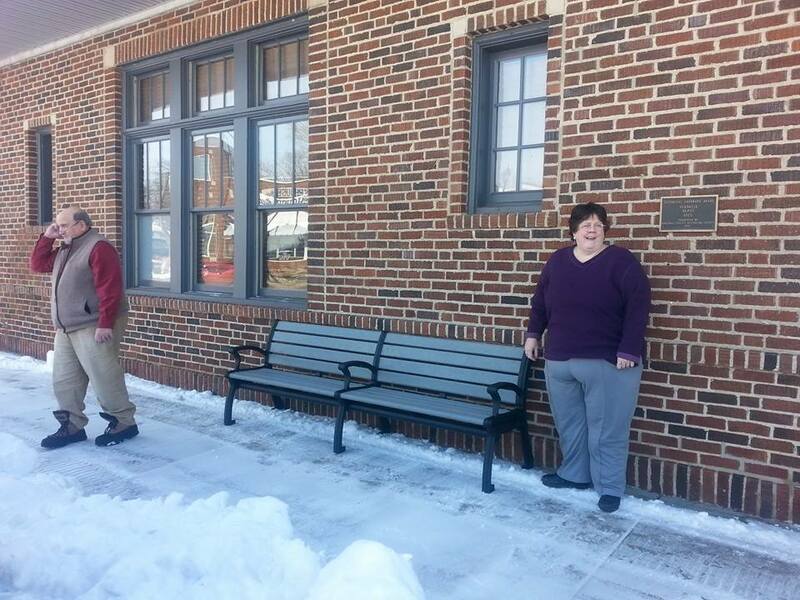 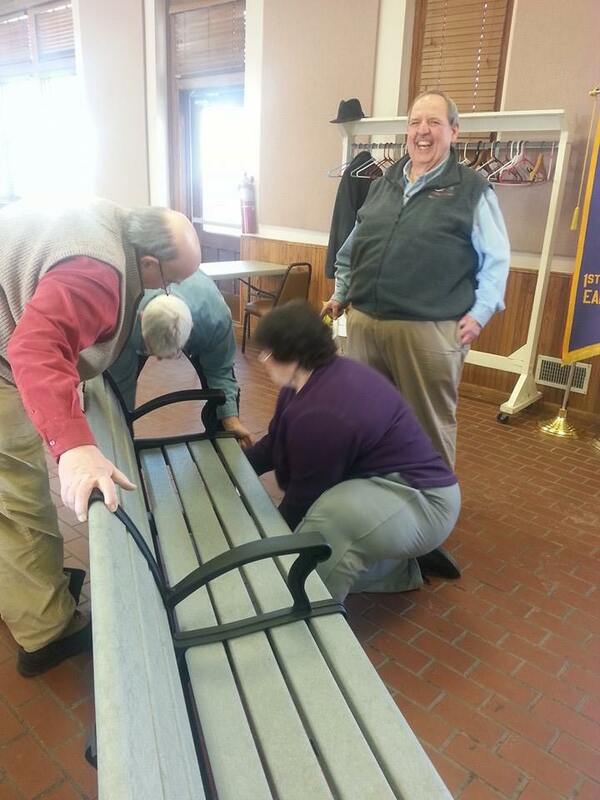 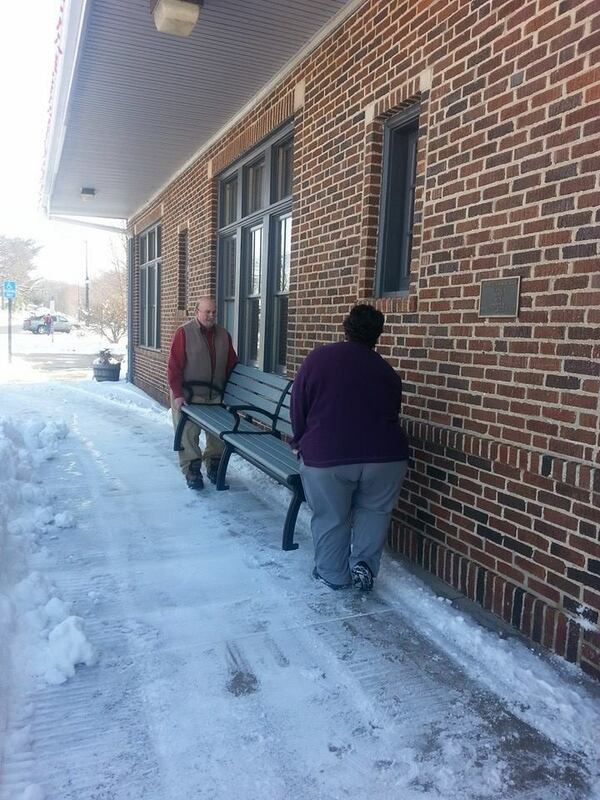 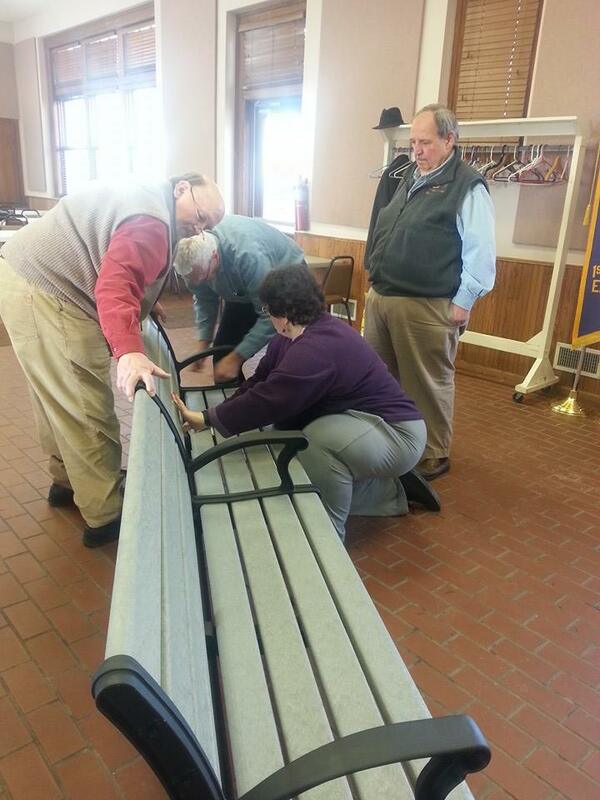 Just in time for Winterfest, the first of two new Memorial Benches are displayed outside the train depot. 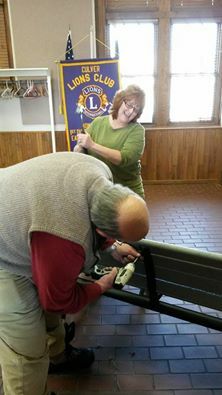 Many hands made the project quick work. 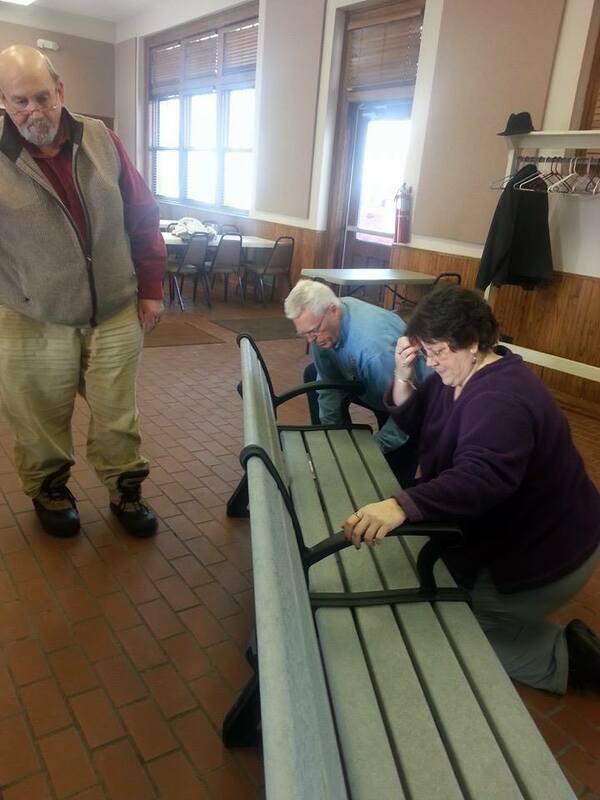 One more to go. 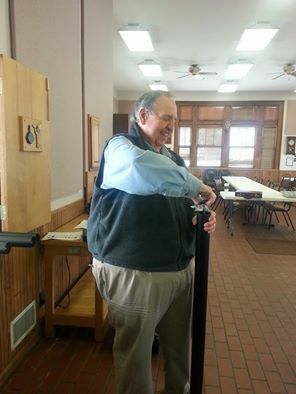 We had a wonderful turn-out for the Culver Council of Churches Annual Chili Supper at the Culver Lion’s Club Depot. 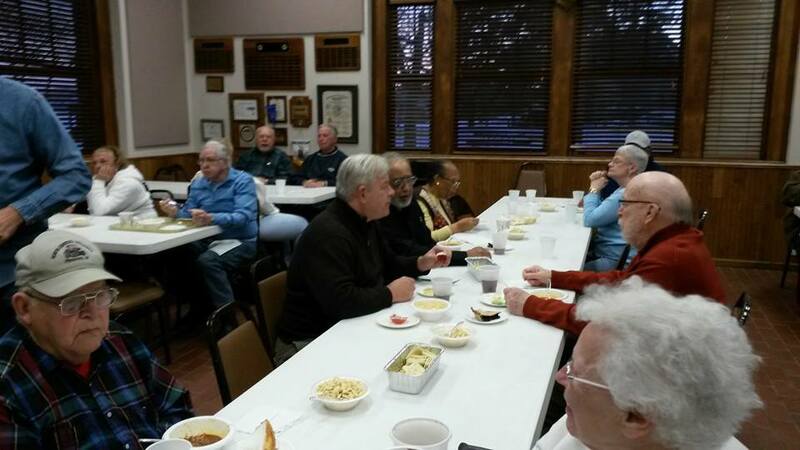 Wonderful desserts, veggies and, of course, the famous “Pinder Chili”.